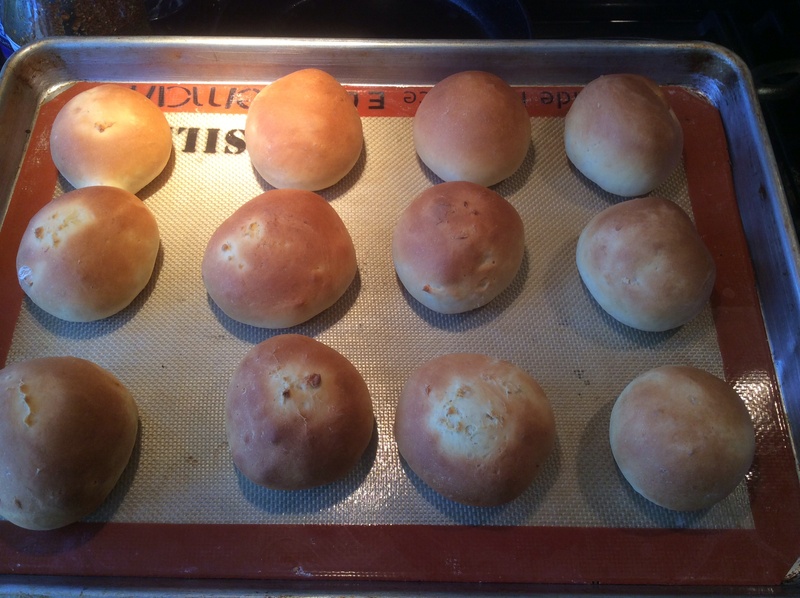 I made these rolls for to have with soup for supper the other night. They were easy to come together, took a little wait time, and were really good. The children loved these rolls (white and sweet, what’s not to love? ), and we had leftovers to fill with ham or cheese for lunches. These rolls reminded me of the rolls that the ladies in the school cafeteria made when I was in high school – a little sweet, soft with a slightly chewy crust on top, and very delicious. The cafeteria rolls were set to rise very close to each other so they stuck together when baked. They were then brushed with lots of melted butter. 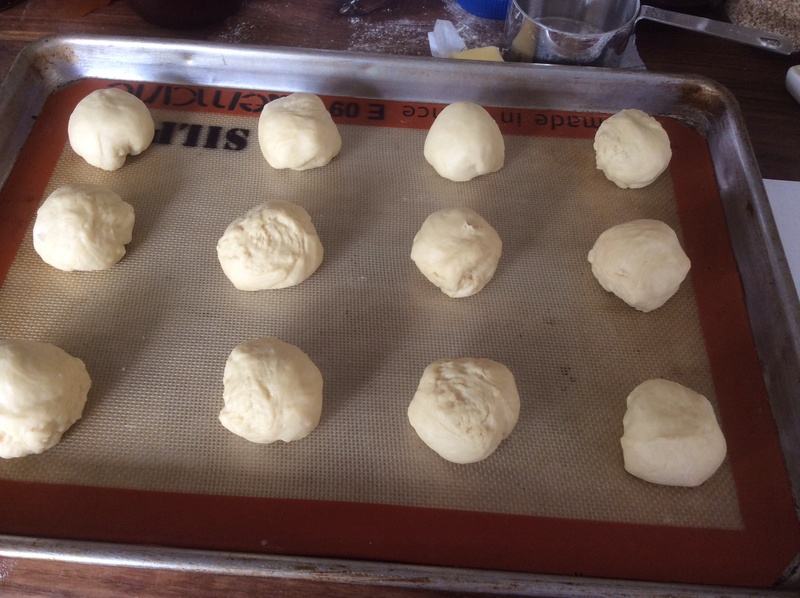 When I make these rolls next time, I think I will do it that way. Scald ½ cup milk. Dissolve in it 1 tsp. salt, 3 Tblspoons sugar. Beat 1 egg. Melt 3 Tbspn of butter. 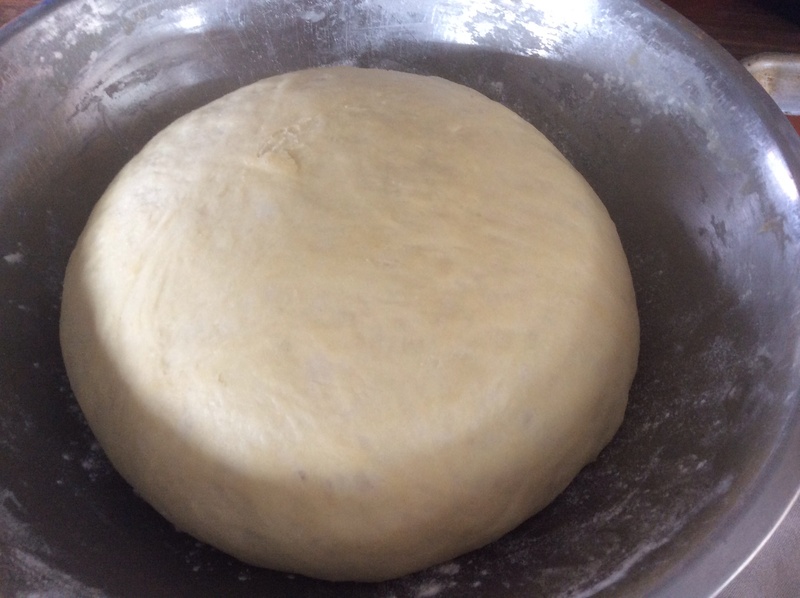 Measure 2 cups of flour in a bowl. Add to this the yeast and lukewarm milk mixture. 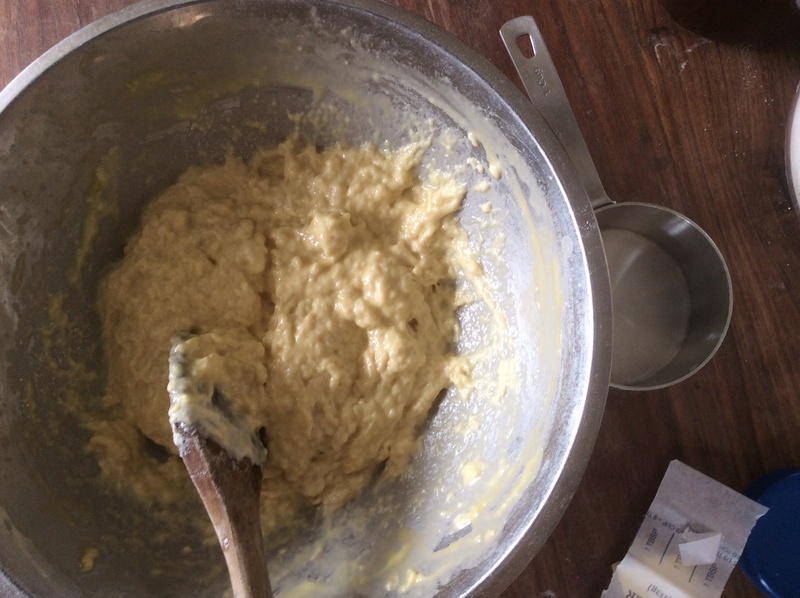 Beat till smooth, then add the egg and melted shortening. 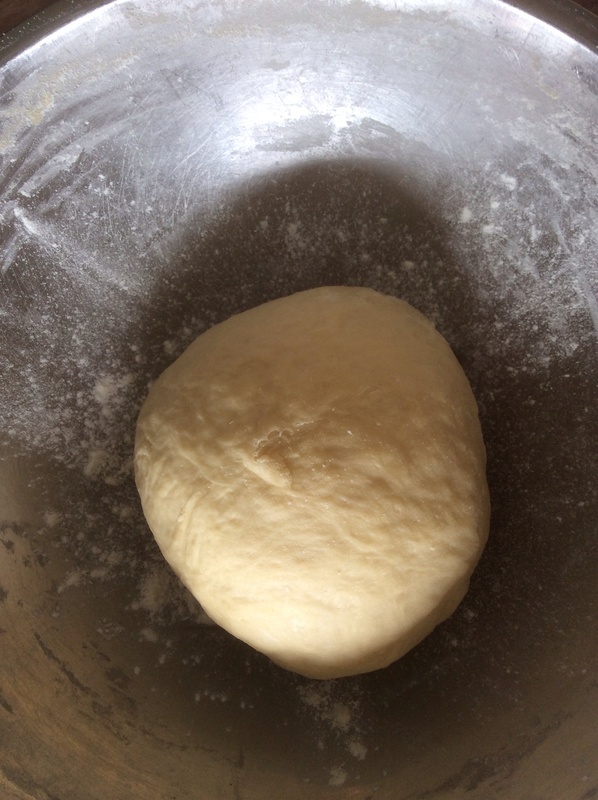 Beat again, then stir in just enough flour until mix is stiff to beat with a spoon. Beat well. Let rise in warm place till double in bulk. Shape as desired. Let rise until doubled. Bake 15 to 20 min. in 400 deg. oven.